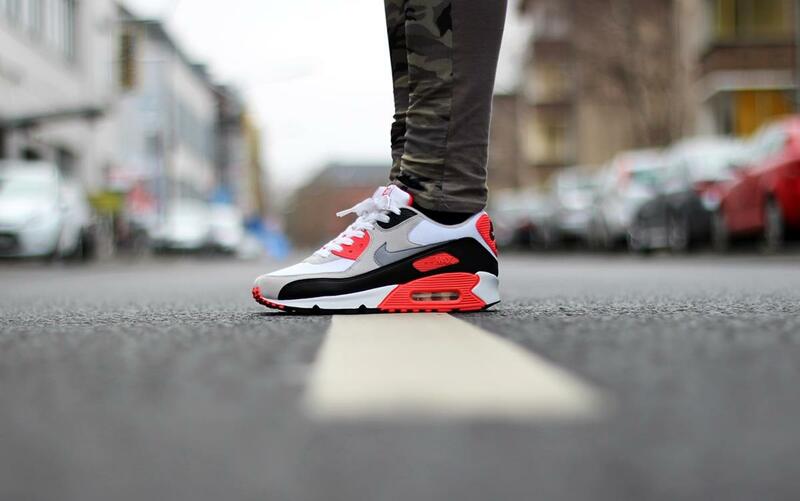 The Nike Air Max 90 celebrates 25 years in 2015 and what better way to celebrate the occasion by re-releasing the classic Infrared colorway. The Air Max 90 “Infrared” was last released in it’s truest form in 2010 and an entire series of hybrids followed in the later years. In 2015, expect these to re-release alongside the Cork rendition we previewed a few months ago. 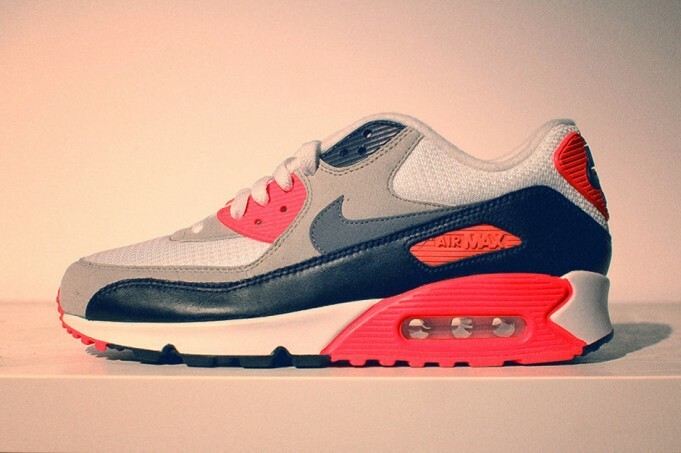 Look out for the Nike Air Max 90 “Infrared” this February around Valentines Day.